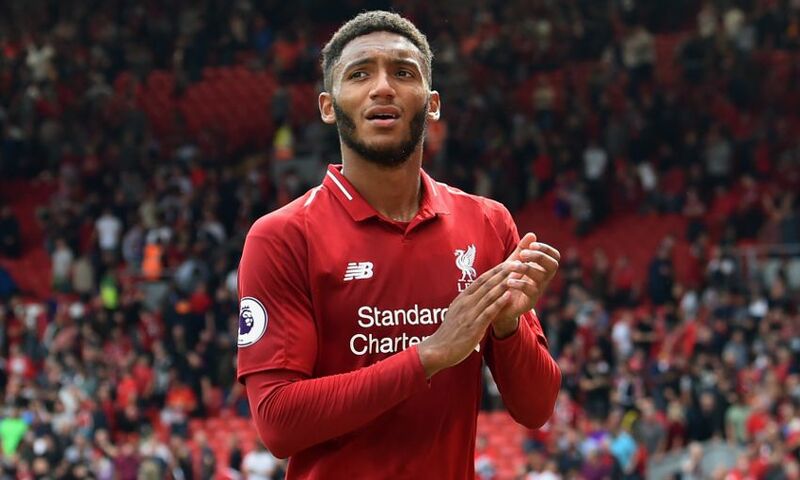 Joe Gomez intends to come back stronger from the injury lay-off ahead of him after sustaining a fracture to the lower left leg this week. The Liverpool defender was forced off midway through the first half against Burnley on Wednesday night, with subsequent assessments suggesting he is likely to be out of action for up to six weeks. Gomez recorded a special message for Reds fans on Friday morning to express his gratitude for the support he has received in the past few days. “Thank you to you all for your kind messages and well wishes,” he said. “Obviously I’m gutted to have picked up the injury but thankfully it’s not too serious and one I can definitely come back stronger from soon.